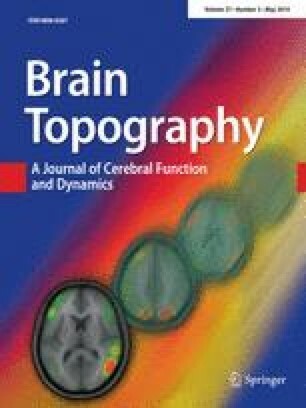 Many diseases are associated with systematic modifications in brain morphometry and function. These alterations may be subtle, in particular at early stages of the disease progress, and thus not evident by visual inspection alone. Group-level statistical comparisons have dominated neuroimaging studies for many years, proving fascinating insight into brain regions involved in various diseases. However, such group-level results do not warrant diagnostic value for individual patients. Recently, pattern recognition approaches have led to a fundamental shift in paradigm, bringing multivariate analysis and predictive results, notably for the early diagnosis of individual patients. We review the state-of-the-art fundamentals of pattern recognition including feature selection, cross-validation and classification techniques, as well as limitations including inter-individual variation in normal brain anatomy and neurocognitive reserve. We conclude with the discussion of future trends including multi-modal pattern recognition, multi-center approaches with data-sharing and cloud-computing.